Mr. Dwyer is admitted to practice in New York State and the Northern District of New York. Mr. Dwyer is a 2005 graduate of Siena College and a 2009 graduate of Albany Law School. Mr. Dwyer represents individuals, families, and businesses in personal injury litigation, premises liability litigation, motor vehicle litigation, medical malpractice litigation, matrimonial and family law matters, contract disputes, traffic matters and DWI defense. Mr. Dwyer has appeared in the local, trial and appellate courts of New York and federal court in the Northern District of New York, in the New York State Division of Human Rights and has argued before the New York State Appellate Division, Third Department. Prior to joining Cooper Erving & Savage LLP, Mr. Dwyer was a partner at Dwyer & Dwyer where he tirelessly advocated for his clients in the field of Matrimonial Law, Personal Injury Law and Criminal Law. 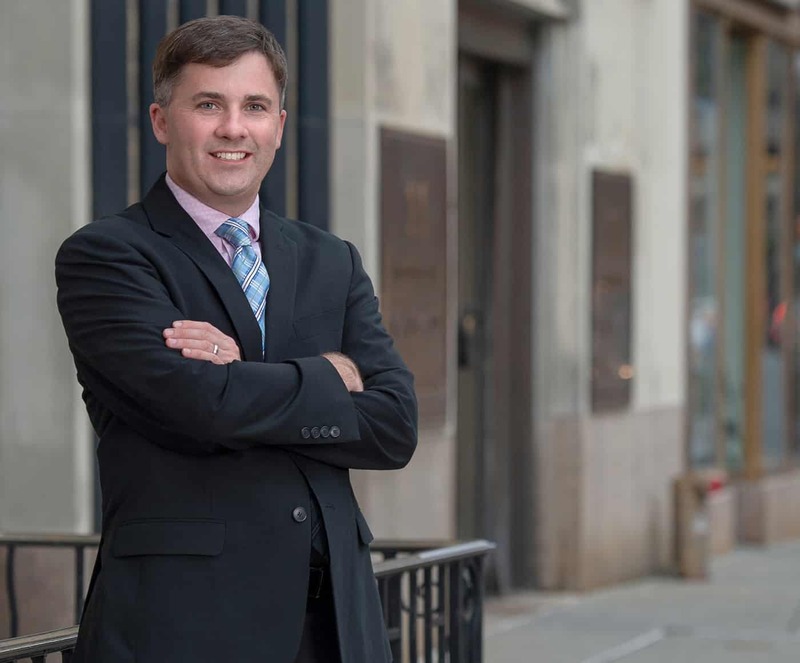 Mr. Dwyer is a member of the New York State Bar Association, Albany County Bar Association, and the New York State Prisoners’ Pro Bono Legal Services. Mr. Dwyer has also been an Adjunct Professor of Business Law at Siena College since 2010. He also teaches Legal Writing & Analysis at Siena College’s Higher Education Opportunity Program to incoming Siena students.